East Maui Taro Festival. 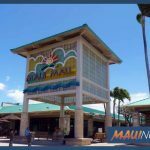 Maui Now file photo. 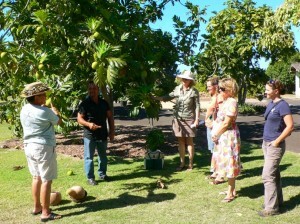 Maui Nui Botanical Gardens hosts a Kulolo Making Workshop on Saturday, April 27 from 9 a.m. to 12 p.m.
Kulolo is a Hawaiian dessert made from freshly steamed taro, sugar and coconut milk. 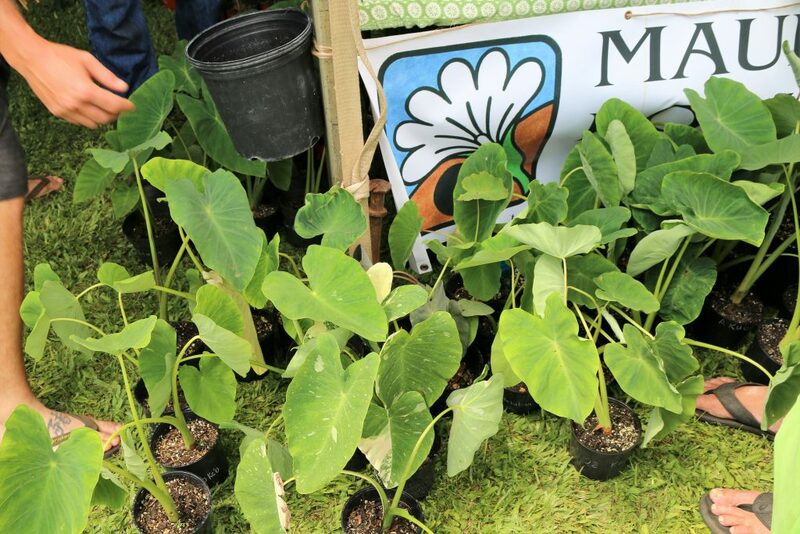 MNBG Kalo Manager, Namea Hoshino, will teach participants to make kulolo using three different taro varieties. The event is being offered to foster appreciation and understanding of Maui Nui’s plants and their role in Hawaiian cultural expression. Discounts are available for current Garden members. Email info@mnbg.org for reservations. 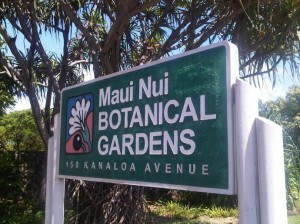 The Maui Nui Botanical Gardens is located at 150 Kanaloa Avenue in Kahului, across from the War Memorial Football Stadium.